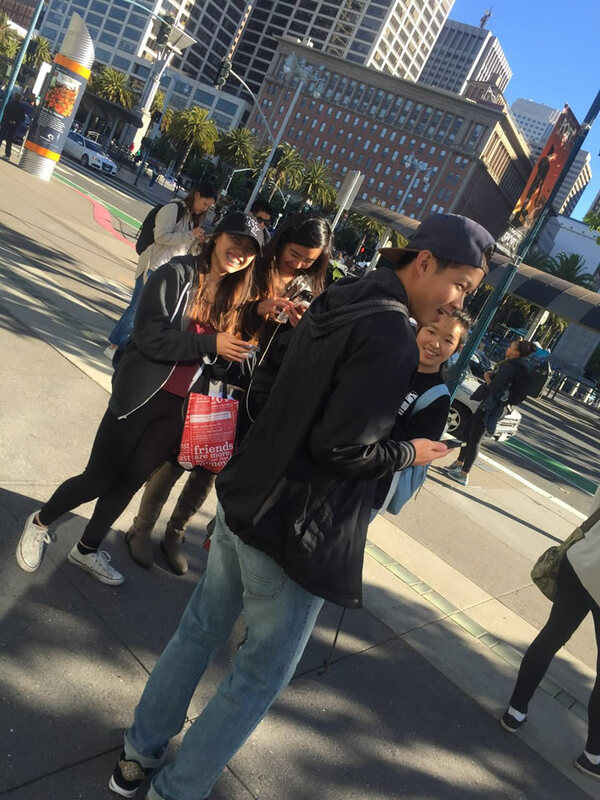 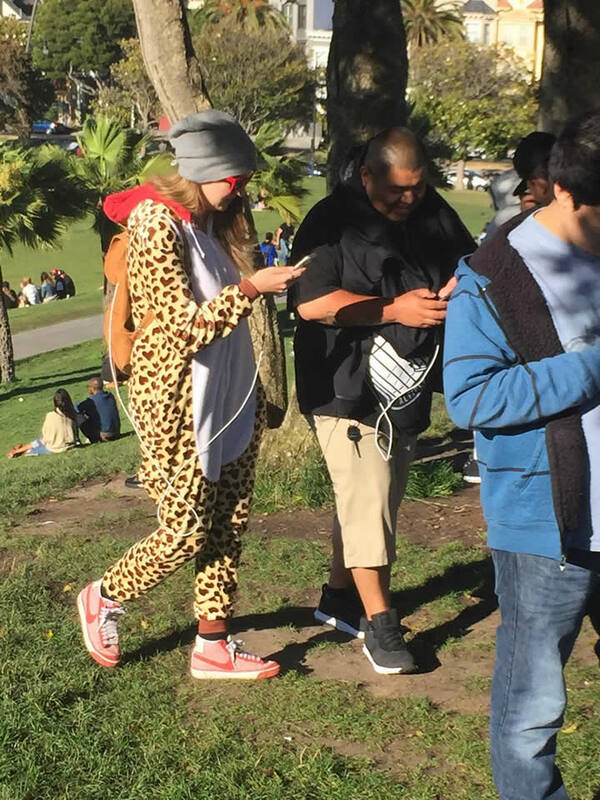 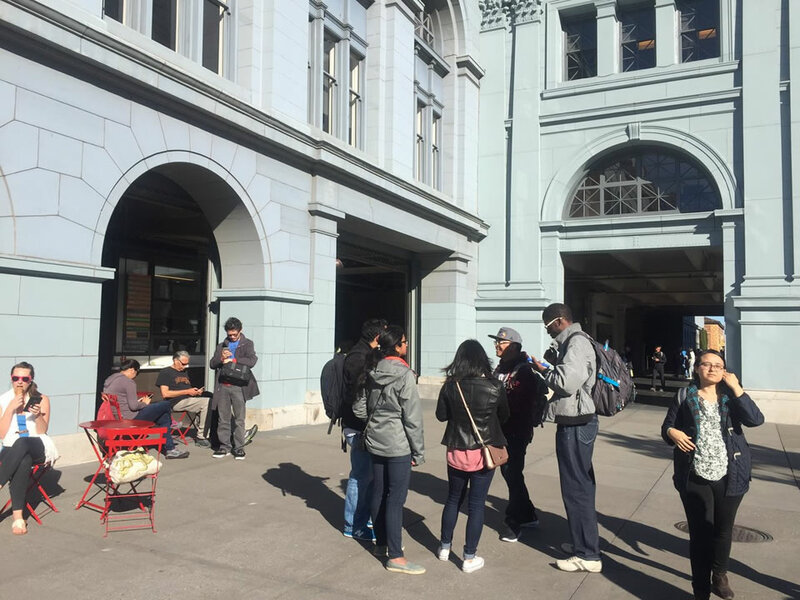 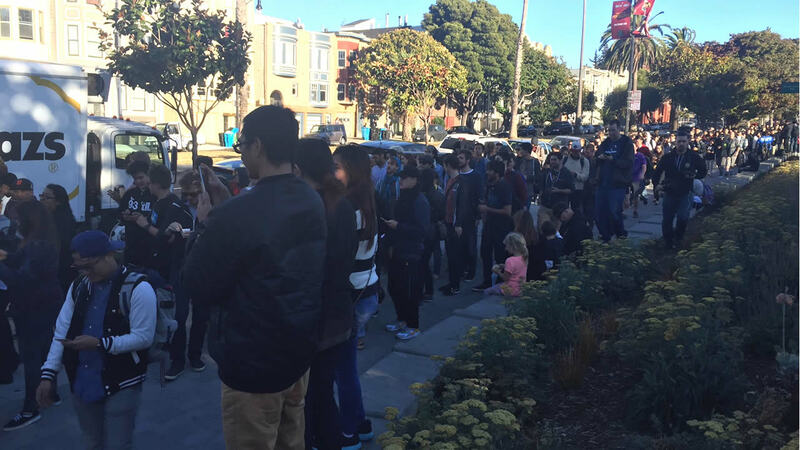 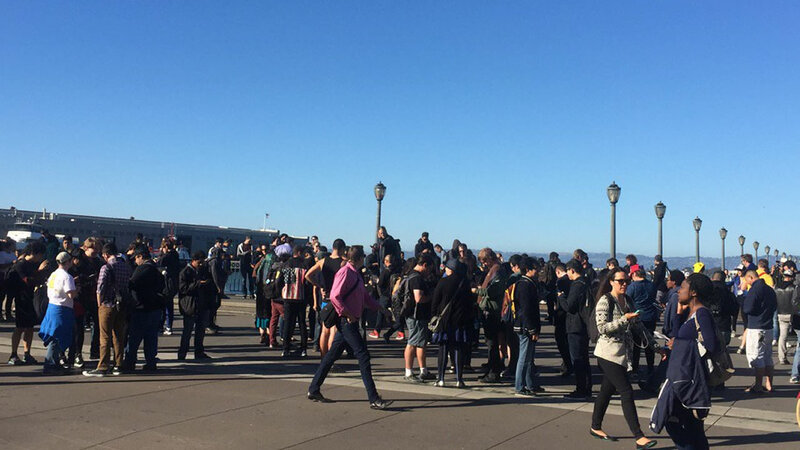 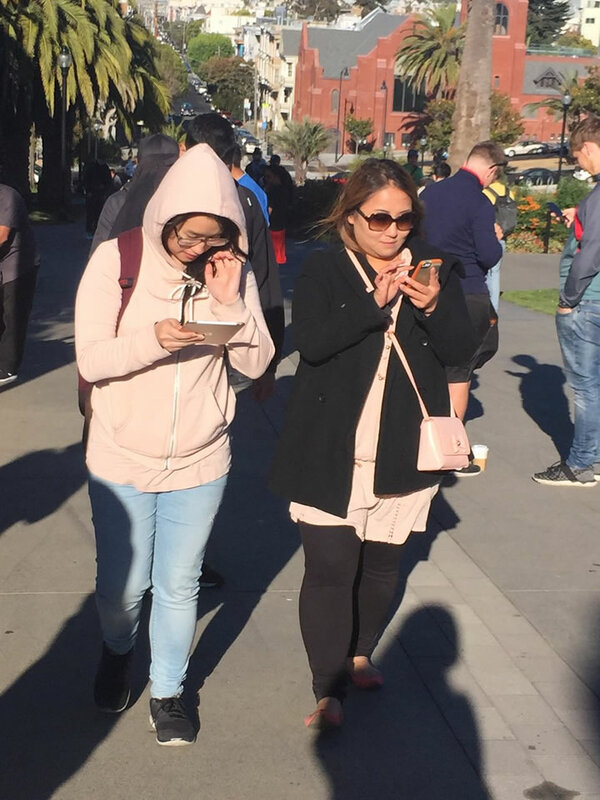 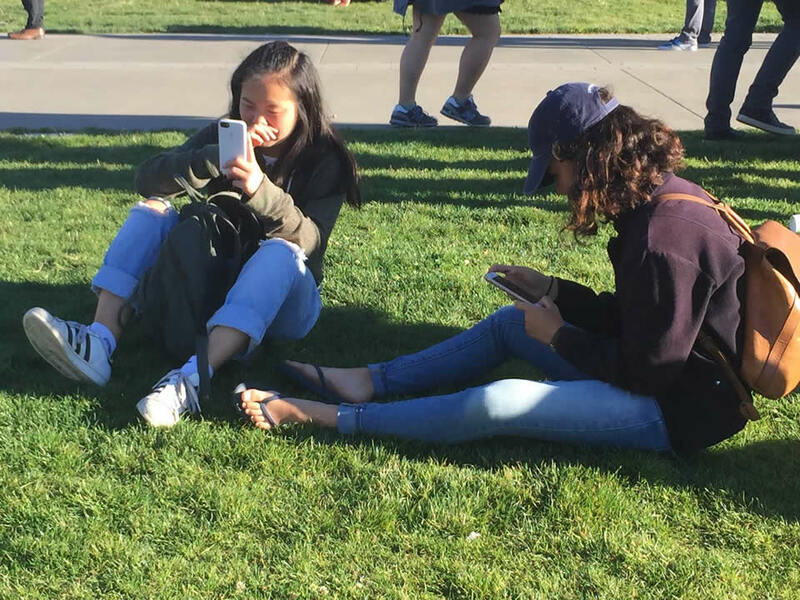 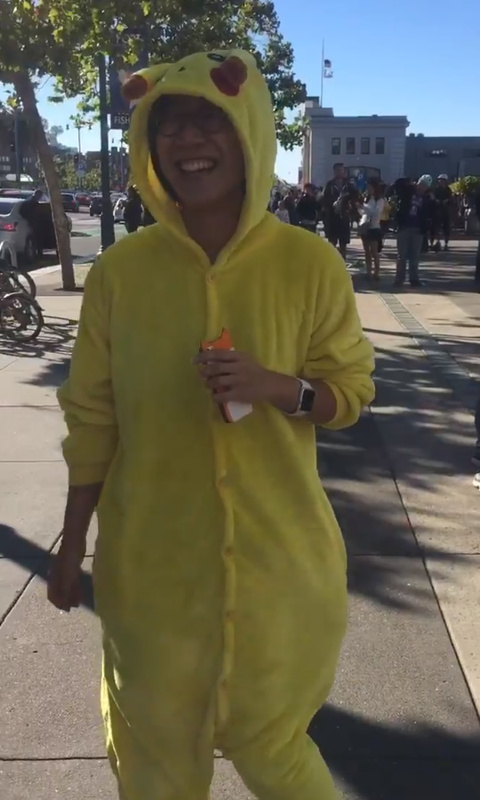 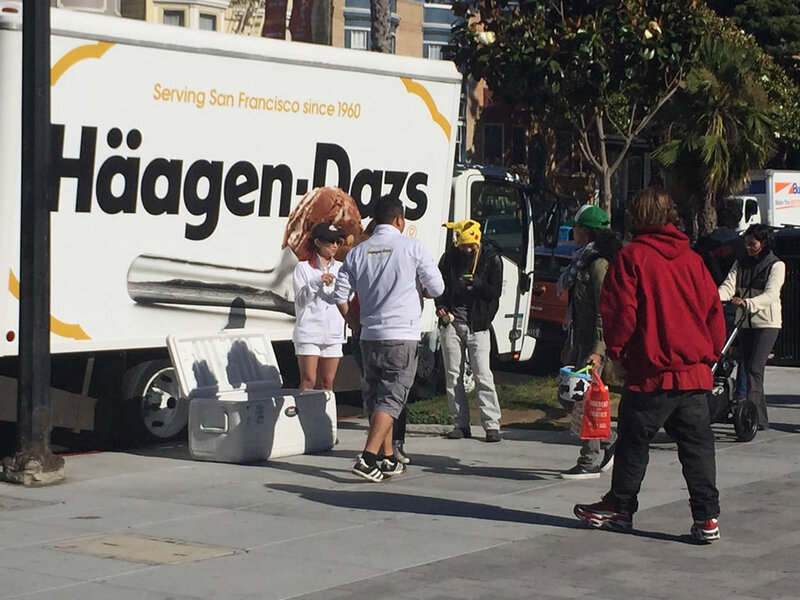 SAN FRANCISCO (KGO) -- A massive Pokemon Go event took place in San Francisco on Wednesday, July 20, 2016. 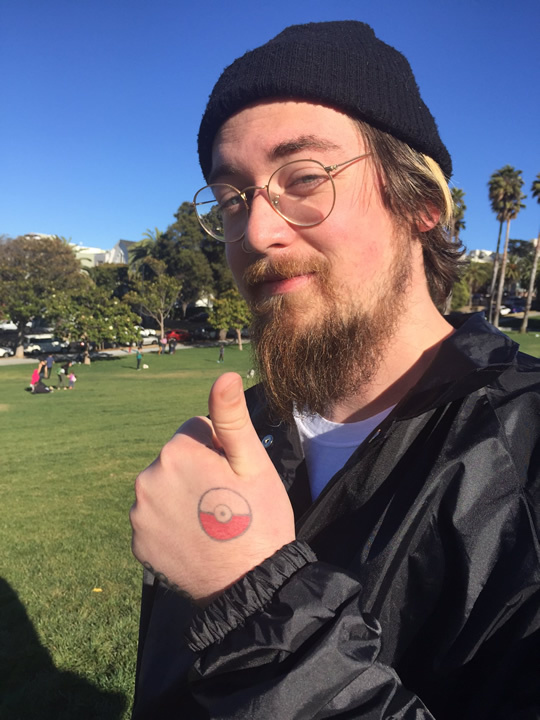 Click here for the full story. 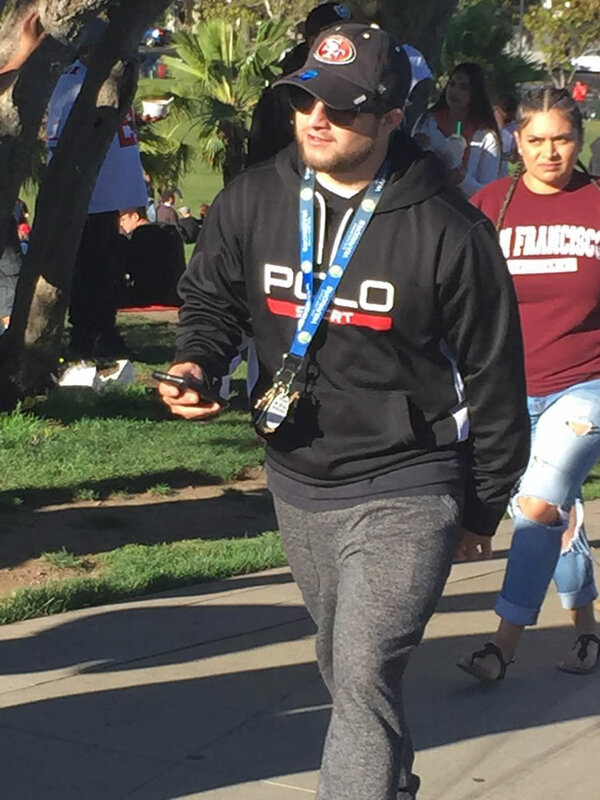 Are you at the event? 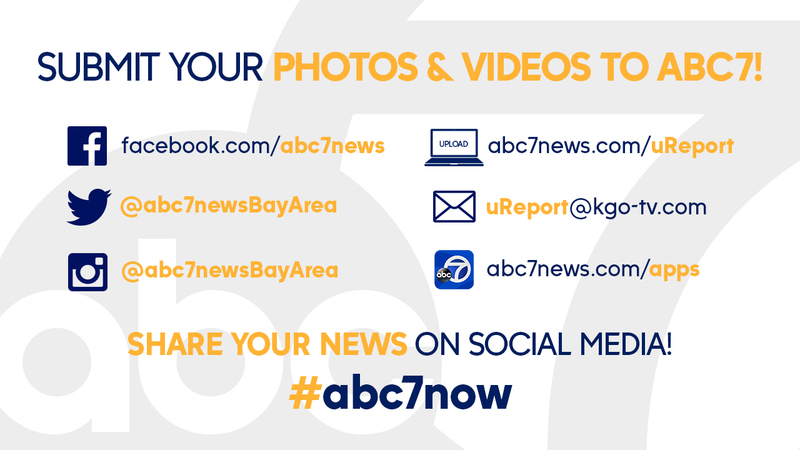 Share your photos and videos by tagging them on Twitter, Instagram, or Facebook with #abc7now.